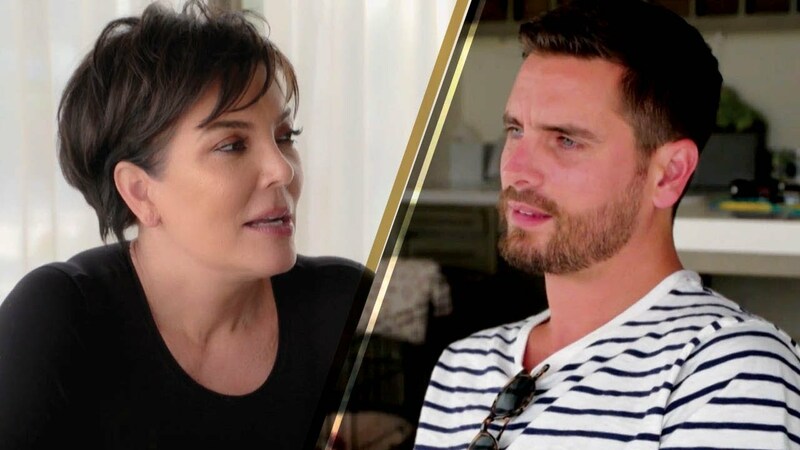 KUWK: Kris Jenner Leaves Scott Disick’s Name Off Family Gingerbread House – Why Did She Snub Him? 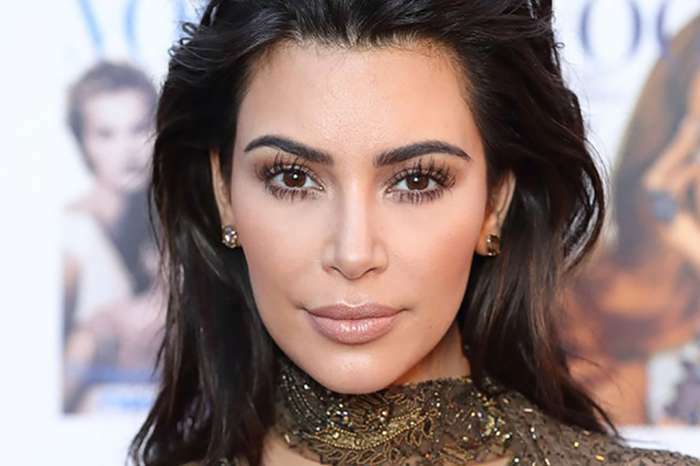 Fans of Keeping Up with the Kardashians know that the momager is actually pretty close with daughter Kourtney’s baby daddy, Scott Disick. However, some noticed that this year, Kris Jenner did not include his name on the family’s gingerbread house! Are they feuding? What’s even more interesting is that she even wrote the name of Khloe’s cheating boyfriend Tristan Thompson but totally snubbed Scott! It all started when the Kardashian-Jenner clan matriarch unveiled a huge gingerbread house just in time for the holidays. Kris posted a clip of it on her Instagram page, claiming she made it herself! The clip opens with a close-up of the sweet treat, and the names of all of Kris’ kids, grandkids and their fathers are written on it. 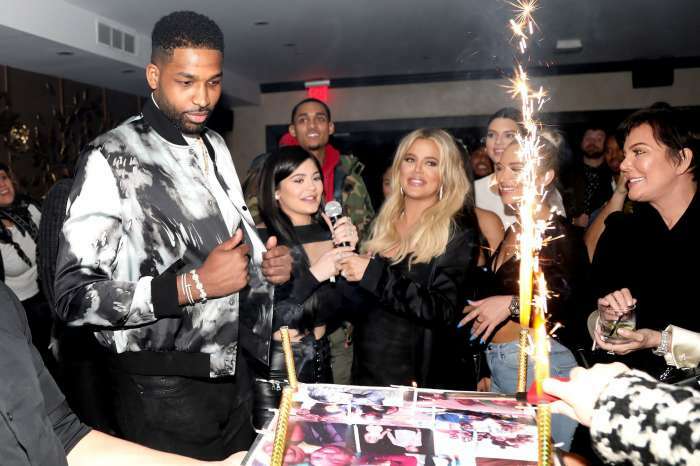 That being said, even though Tristan Thompson was caught cheating on Khloe only days before she gave birth to their daughter, True, Kris still wrote his name on the gingerbread house. But weirdly enough, Scott Disick’s name was nowhere to be seen even though he is the one baby daddy in the family that has been around for the longest time. 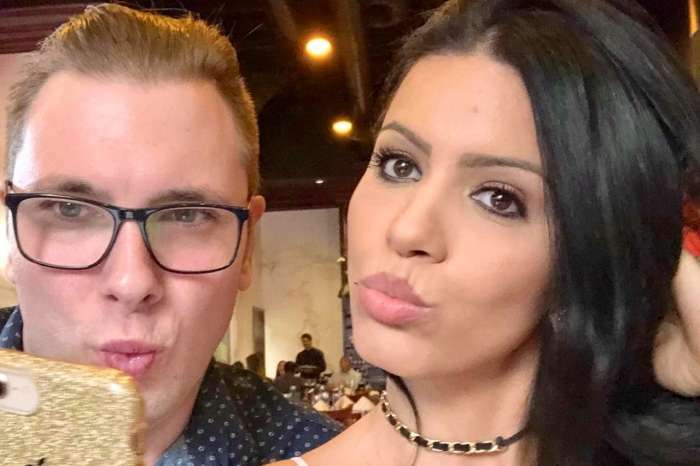 Not only did he and Kourtney date for no less than nine years, but they also have three kids together! Therefore, even though they are no longer together, Scott and Kourt, as well as the rest of the KarJenners will always be linked. Not to mention that the man is still a regular on KUWK and he was even seen out, enjoying lunch with Kris just a week ago! So odd that Kris left Scott out! What is going on here?